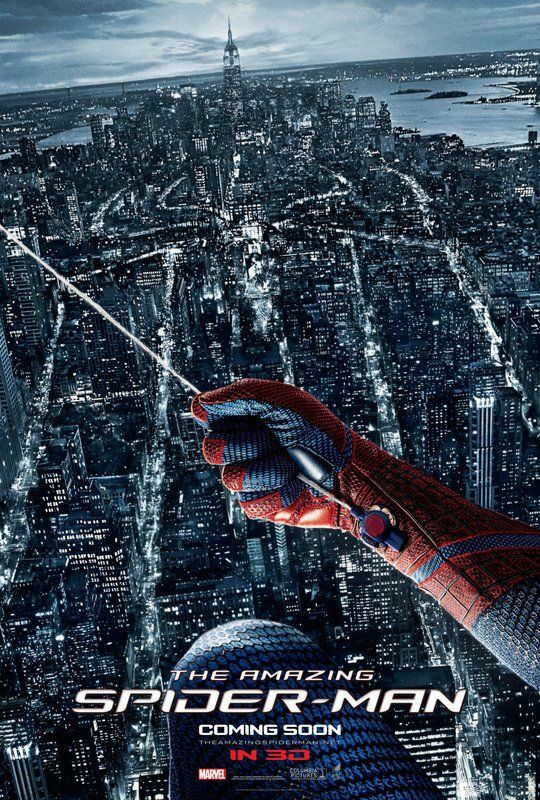 Several weeks ago, Sony Pictures invited us to attend the press junket The Amazing Spider-Man. The reboot takes a grittier, more realistic approach to Peter Parker’s journey to becoming your friendly neighborhood Spider-Man, and sees the wall-crawler struggling to come to grips with the mysterious of disappearance of his parents. For more on the film, click here for all of our previous coverage. During my on-camera interview with Denis Leary, who plays Police Captain George Stacy, we talked about how director Marc Webb made working on a blockbuster film feel like an indie feature, if he’s seen any merchandise he’s liked, playing Armor O’ Malley in Gunmen, and the response to the Detroit firefighters documentary, Burn, which he executive produced. Hit the jump to check out the interview, and click on the corresponding links for my interviews with co-stars Andrew Garfield, Emma Stone, and Rhys Ifans. 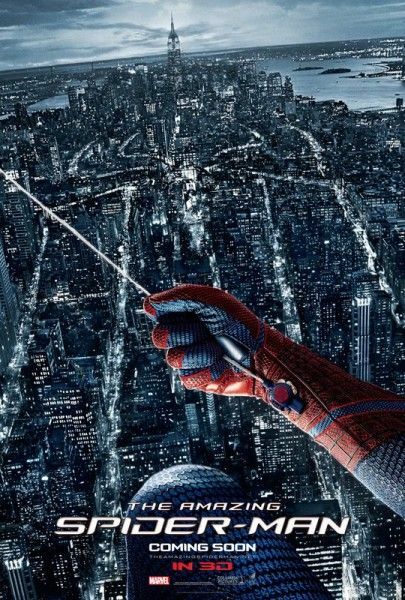 The Amazing Spider-Man opens in 3D on July 3rd. 0:10 – Playing Armor O’Malley in 1993’s Gunmen. 0:30 – How he was convinced to read the script for The Amazing Spider-Man after speaking about it with director Marc Webb. 1:55 – Any particular piece of merchandise he’s liked or wanted to own. 2:48 – The response to the Detroit firefighters documentary Burn, which he executive produced.